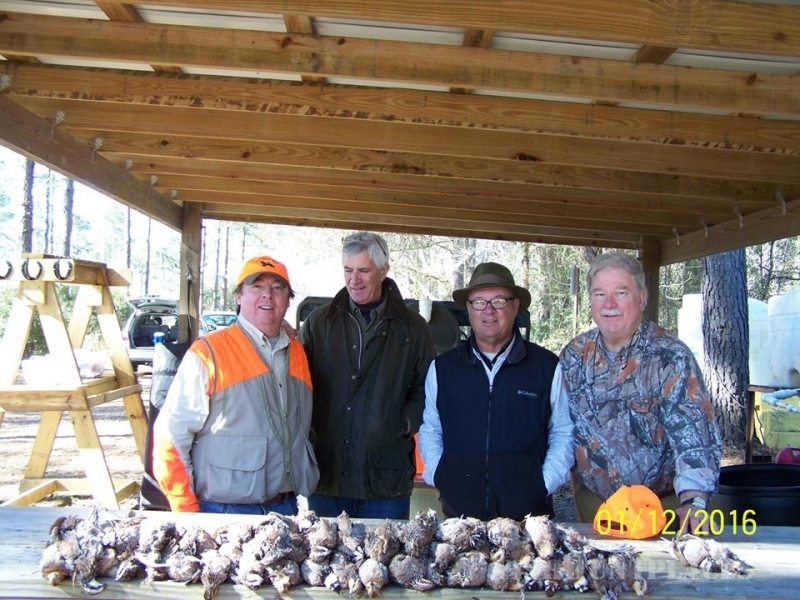 Legacy Hunting Shooting Preserve offers traditional Quail and Turkey hunting in the South Carolina Lowcountry. 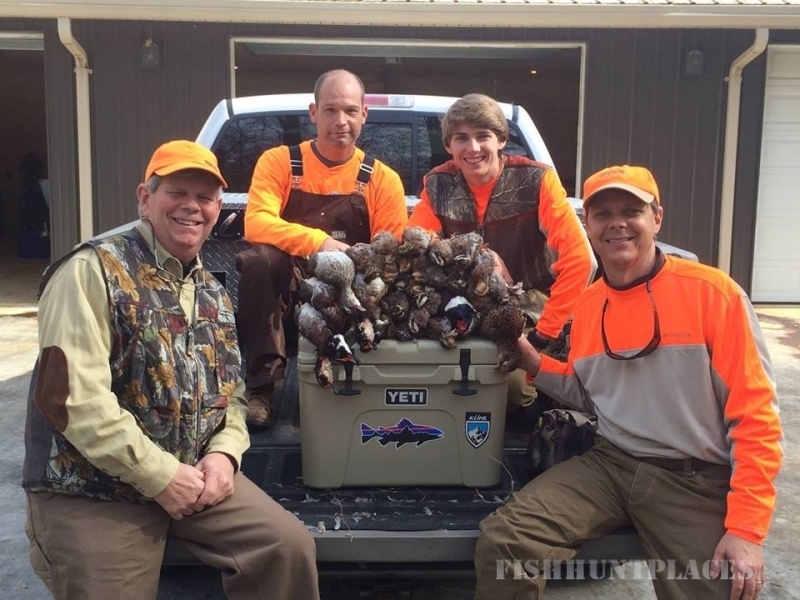 We strive to recall experiences of the past, create memories for the future and carry on the hunting legacy of our fathers. 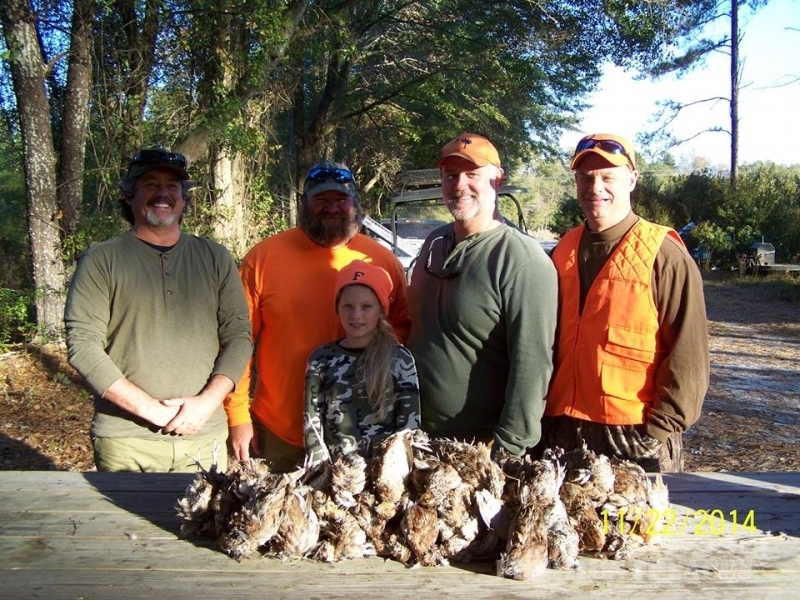 Legacy Hunting, in consultation with several wildlife experts, manages a diverse property encompassing fields, Long Leaf and Loblolly Pine stands as well as Carolina Bays, Hardwood drains and creek bottoms for bobwhite quail and eastern turkey hunting opportunities. Our birds are supplemented the first week of October and regularly during the season with flight tested, weather conditioned birds. 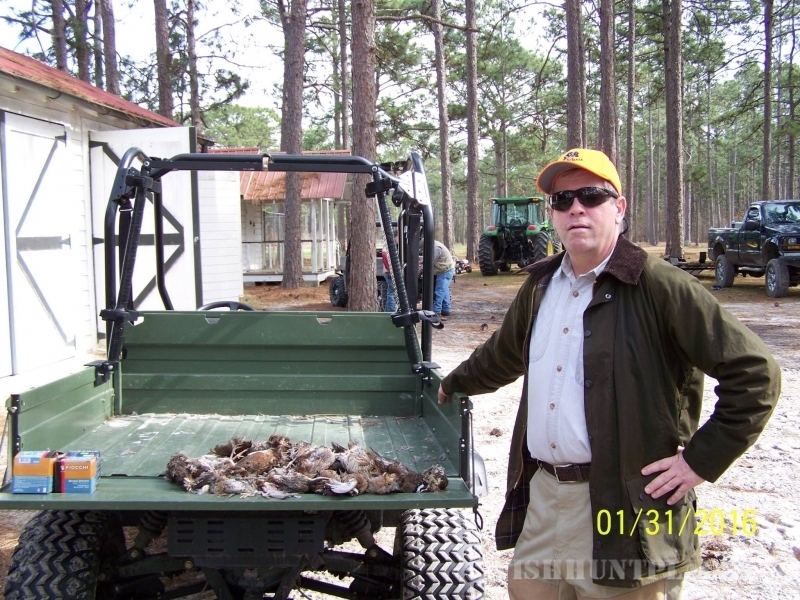 Lowcountry Quail hunts include a good amount of walking however we do use a mechanized quail wagon to transport the party, dogs, guns and gear about the property. 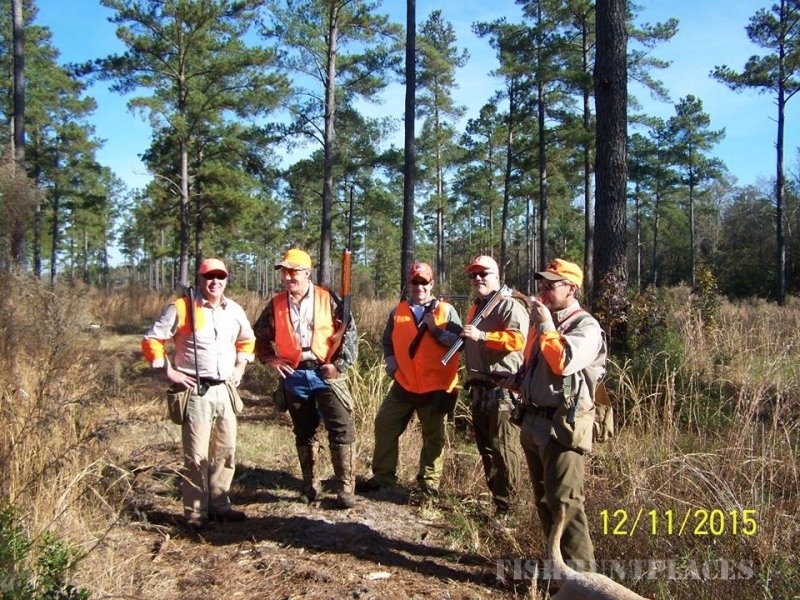 We will gladly accommodate mobility-impaired sportsmen using various methods and equipment. Please advise us when booking your hunt for a discussion on what will work best for your situation. 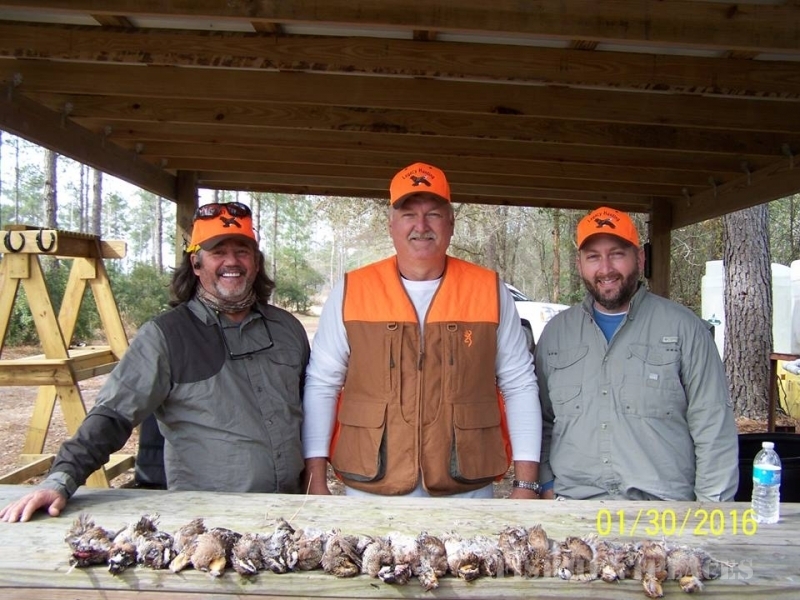 We are proud to carry on our father’s legacy of sharing the hunting traditions, good times with friends and family and delight in introducing new sportsmen to the pleasures of hunting bobwhite quail and/or turkey.